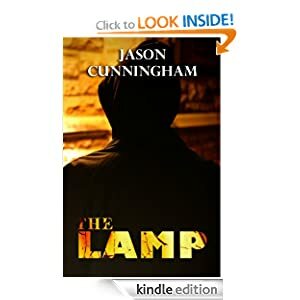 THE LAMP is a supernatural urban thriller with elements of action, mystery and heart-wrenching drama. They called him Levi the Leveler because of his frightening power. A terror in the boxing ring, most of his opponents didn't make it past the first round... and those who did lived to regret it. After a careless decision sends him to prison for seven years, Levi returns to a life in ruins: his fiance has split, his friends -- gone. While struggling to pick up the pieces, Levi receives an inheritance from the mysterious figure known simply as K.S. He soon learns that the gift -- an antiquated lamp -- might just have bizarre supernatural powers. This inheritance, however, proves costly as a fearsome enemy now hunts him. Levi's boxing days might be behind him, but the most dangerous fight of his life lies ahead. This illustrated children’s book is about a young child waits for Grandmother who is bringing a present and wonders what it can be. 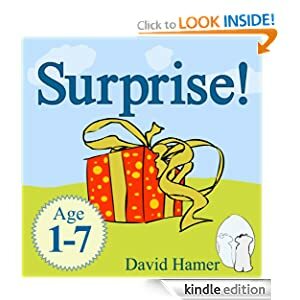 This rhythmic, rhyming book, tickles your child’s imagination as you and your little one have the chance to anticipate, guess, and giggle your way to the unknown. Read first-hand stories of actual encounters with ghosts written by people from around the world! This is the first in a series of books on spontaneous paranormal experiences, and the stories are all taken from the only 'live' internet survey on supernatural happenings. Are apparitions as scary in real life as some books would have you believe? Pick up a copy of True Ghost Stories Volume 1 and decide for yourself. You may actually be surprised. 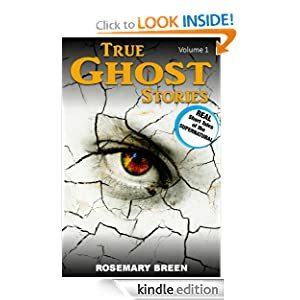 This book is written and edited by Rosemary Breen who recently completed a higher degree, university study on parapsychological phenomena. If you are ready for the truth about otherworldly activities this is a great place to start.